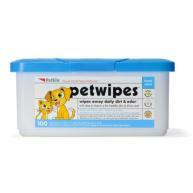 When we pick up dog poo, we leave millions of viruses and on the ground. However careful we are, it’s unavoidable. 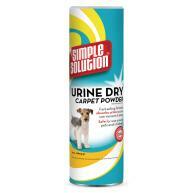 So, spray that spot with Poo Guard and help to avoid transfer to us or to other dogs. Poo Guard can be used to quickly kill millions of bacteria and viruses left on the ground after dog poo has been picked up. 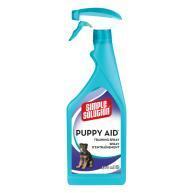 A quick spray of Poo Guard stoops them leading to infection – protecting us and our dogs.